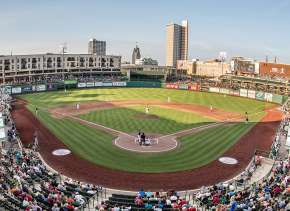 Geocaching Through Fort Wayne: What is it? 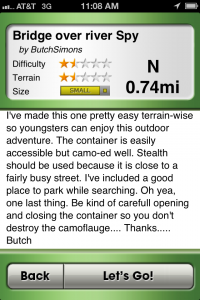 Posted on November 28, 2012 at 9:00:19 am by Heather S.
Growing up a fan of "Choose Your Own Adventure" books, I was intrigued to learn about "geocaching," a choose-your-own-adventure meets treasuring hunting activity. 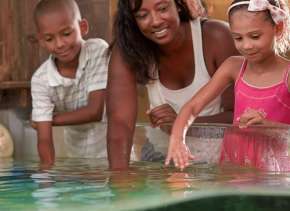 According to the official global website for this activity, there are over 1.933 million active geocaches and over 5 million geocachers worldwide. 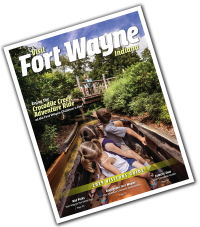 Simply searching the 46802 postal code brings up a list of more than 3,000 geocaches in the Fort Wayne area. So what is it exactly? It&apos;s simply a free real-world treasure hunt all are welcome to be a part of. You can track them, hide them or both. 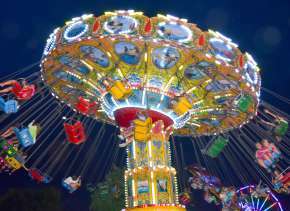 All you need is some creativity, stealth, and a smartphone app or GPS. 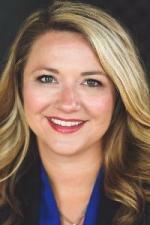 Check out this link for a great 101 primer in getting started. 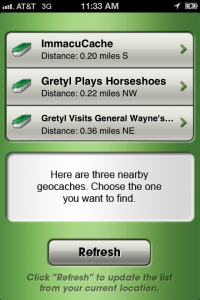 If you&apos;re using a smartphone app, it will use your phone&apos;s location services and suggest three caches for you to find. You can select the one you want to hunt based on distance, terrain, difficulty of view, and size. 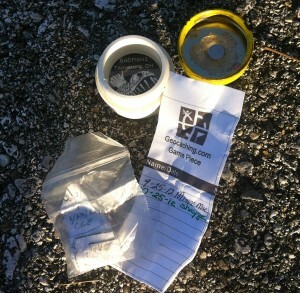 The clues provided will depend on the geocacher who hid it originally. It will also tell you if there&apos;s an opportunity to leave a ____ or if you need to bring your own pen to record your find in the log. 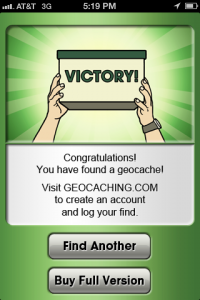 Once you&apos;ve found the geocache, you&apos;ll receive a "Victory!" message confirming your find. Whether you are looking for an urban adventure, a hike through the woods, or simply something to do over your lunch hour, geocaching will certainly fit the bill. If you cache, please share your tips and tricks in the comments below. 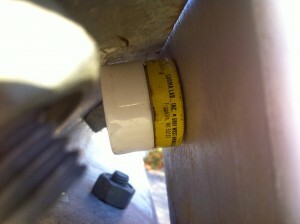 We&apos;d love to hear about your favorite local geocaches!